for $929,000 with 2 bedrooms and 1 full bath. This 987 square foot home was built in 1948 on a lot size of 0.141 Acre(s). This home is located in a very special part of Threvethan Ave. 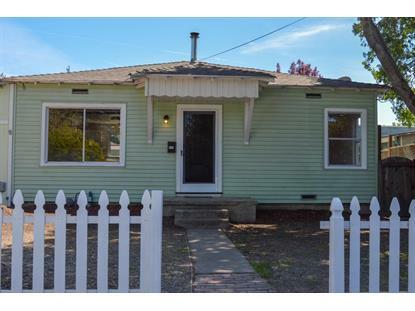 This unique and cozy 2 bedroom 1 bath home has natural light throughout and lots to love.With this Huge back yard and a park like setting you can create your own dream come true.The warm sunshine and the quiet location, it is an amazing place you can come home and entertain and relax. 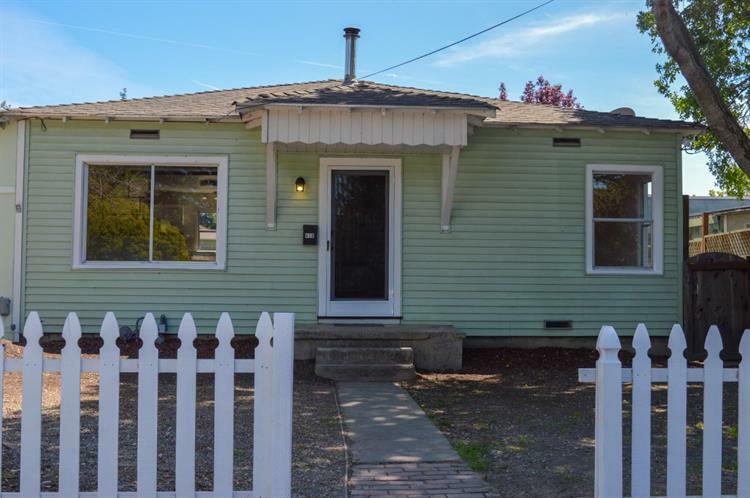 This is a great commute location and a wonderful opportunity to own one of the most desirable properties in the Banana Belt here in Santa Cruz.